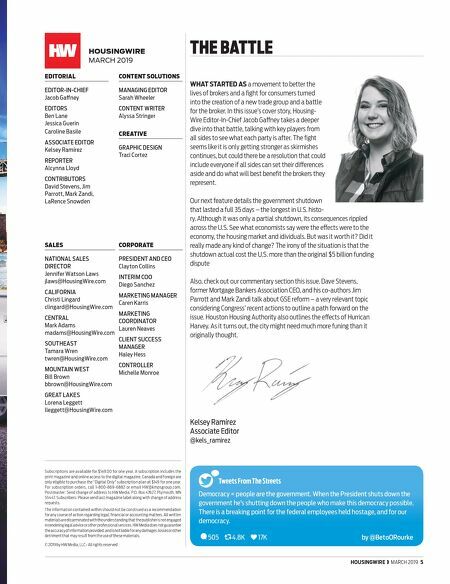 Ellie Mae is Driving Innovation Home. Join us on the journey to a true digital mortgage. 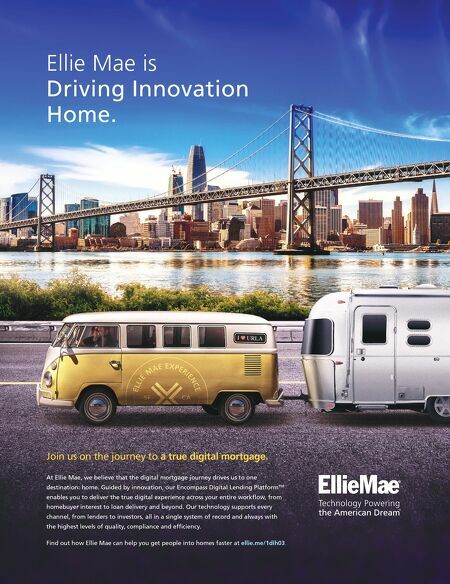 At Ellie Mae, we believe that the digital mortgage journey drives us to one destination: home. Guided by innovation, our Encompass Digital Lending Platform TM enables you to deliver the true digital experience across your entire workflow, from homebuyer interest to loan delivery and beyond. Our technology supports every channel, from lenders to investors, all in a single system of record and always with the highest levels of quality, compliance and efficiency. Find out how Ellie Mae can help you get people into homes faster at ellie.me/1dih03.